Guns and gun control is among one of the most contentious topics in the U.S. It’s a debate of public safety versus personal and constitutional rights with no apparent progress made on either side, until now. According to CNBC, the Connecticut Supreme Court has ruled that gun maker Remington can be sued because of marketing for its Bushmaster, AR-15 style rifle. The rifle in question was the same one used by Adam Lanza, who committed the Sandy Hook Elementary shooting in 2012 that left 20 children and six teachers dead. A survivor and nine relatives had argued that the rifle was too dangerous for public use and Remington glorified the weapon in its marketing aimed at young people. Remington, on the other hand, argued that it hadn’t done anything wrong and was protected from lawsuit under federal law. This ruling changes that, though it wasn’t a one-sided decision for the Connecticut Supreme Court. The justices ruled in favor of the victims’ families in a 4-3 decision, indicating how contentious this subject is at every level. 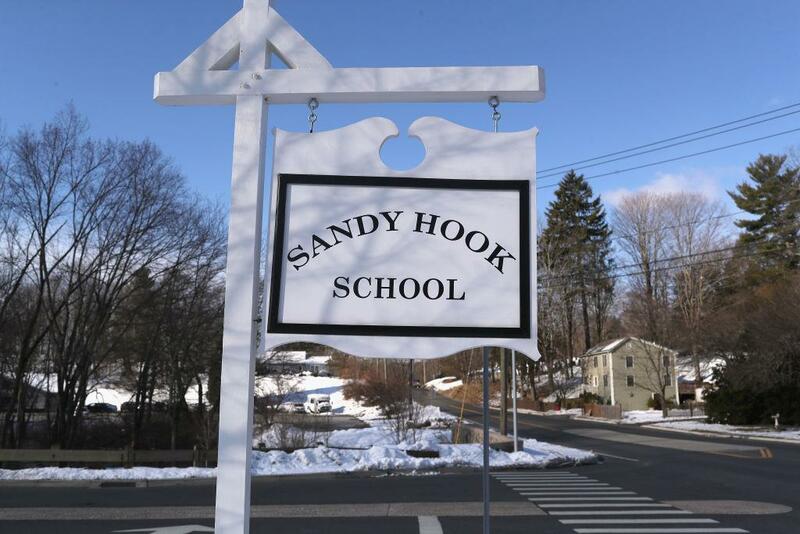 Ultimately, the decision reinstates the wrongful death lawsuit, opening the door for Remington to get sued by the Sandy Hook families. It also overturned a ruling in lower court that a 2005 federal law protects manufacturers from liability in crimes where their guns are used. This ruling by the Connecticut Supreme Court is a big win for the victims’ families after years of hardship. The families had been victims of harassment following the shooting because of calls for gun control, most notably by news commentator Alex Jones. Jones claimed that the shooting was a hoax put together by opponents of the Second Amendment, going after the victims’ families. In response, several families sued Jones for defamation. The case is still ongoing.